Admit it, there's something about wearing a plush furry jacket that makes you feel like a million bucks. Maybe it's the attention it draws in a crowd, or maybe it's the simple pleasure of being surrounded by soft faux fur 24-7 while wearing one, but either way, it's always a good choice. With that said, it's no surprise that faux-fur jackets have recently had some great street style moments, but what was surprising was the new trendy variation in furry jackets across the board. Multicolor faux-fur jackets are where it's at. Coming in different patterns and colors, this is the update the timeless classic has been waiting for. Keep scrolling for proof that this faux-fur jacket trend is worth buying into! 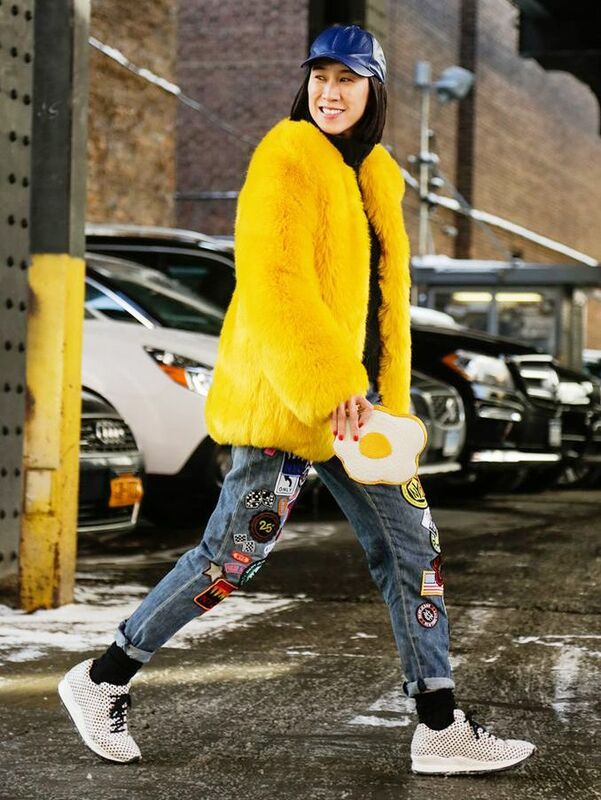 Would you try this new trend in faux fur jackets? Let us know in the comments below!